We’d like to introduce you to our newest designer, Hannah, who joined us fresh out of Uni back in August. 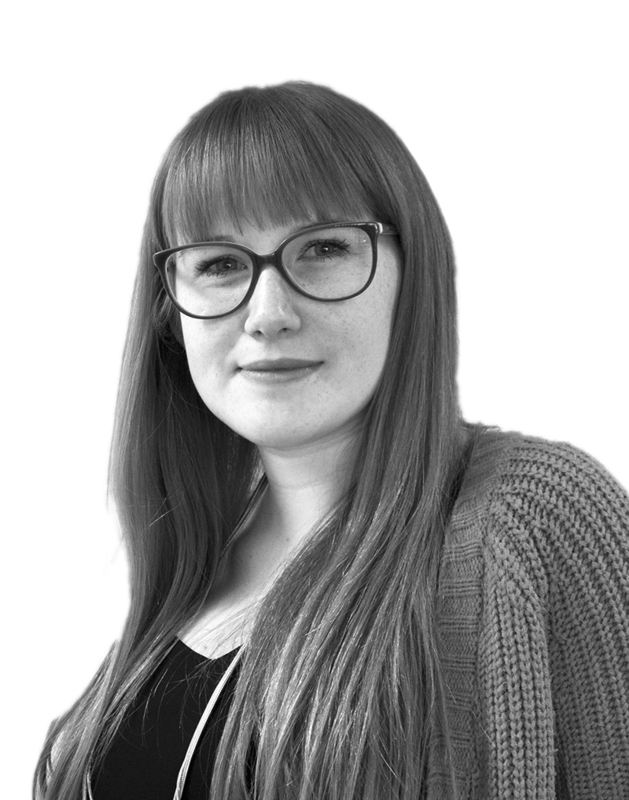 Hannah’s joined us as a junior designer on our graduate scheme. Really good thank you :). Already in such a short amount of time I have learnt so much! Everyone has been really helpful and friendly. What Uni have you come from? And what was your favourite project/piece you did whilst there? I studied at New College Stamford, however my degree is validated through The University of Lincoln. Whilst studying there by a long mile my favourite piece would have been a report and account on climate change. It was this project that made me fall in love with layout/editorial design. I love the feeling of seeing something going from blank pages, with just text and images, to something that is visually creative and satisfying. The page almost becomes a piece of artwork. I love seeing something develop from a simple idea to something truly amazing and visually satisfying. What kinds of things do you enjoy doing when you’re not designing? I’ve always had a passion to become a figure skater and as from last year I decided to take it up, so I spend a lot of time practicing as well as having lessons. I also love shopping, so I spend quite a bit of time shopping as well as checking the new season collections online :). Furthermore I have a cocker spaniel so I also enjoy going on long walks and spending time with him. I’ve made him into a bit of a circus dog with all the tricks he can do :). A bit of booth reviving the old and restoring its character, but also having the essence of a modern, contemporary feel. Umm, depends. If I’ve read the book I will go watch the film, but if Ive just watched the film I probably wont read the book! Crab as they look nastier!!! Well I’m inclined to say the egg. This is fantastic, I especially love the random questions, It seems that hannah has fitted perfectly into her new role and I wish her every success on her creative journey. Thanks Dawn, Hannah really has settled in! It would be strange without her now!